Adjust through the first weeks in prison with confidence. If you anticipate prison, how much do you know about what to expect during the first weeks? 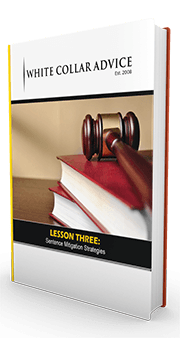 This lesson teaches the best-practice approach to adjust through the first weeks in prison. 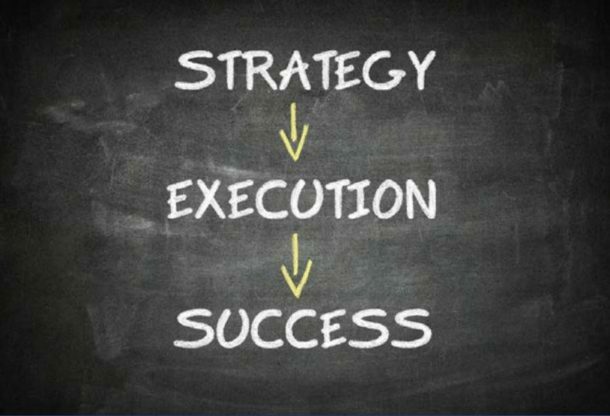 And don’t kid yourself, there is a best-practice approach, depending on the outcome you want. The decisions an individual makes during the first weeks in prison have enormous implications. Unfortunately, many defendants surrender to serve time without realizing that they’re surrendering to live in a fish bowl. Thousands of eyes will watch and judge every move that a new prisoner makes. Regardless of whether an individual surrenders to serve time in a minimum-security prison camp, or administrators order the defendant to report to a secure prison, others will watch how he adjusts. Those adjustment patterns during the first weeks will influence the journey inside. Defendants should learn more about what to expect so that they can make better decisions during those first weeks. Two factors have an enormous influence on a prisoner’s adjustment. They include where a prisoner sleeps and where the prisoner works. Although prison administrators control the infrastructure, prisoners can make decisions during the first weeks that result in their setting themselves up for an easy adjustment or a difficult adjustment. Preparations begin with understanding what to expect. 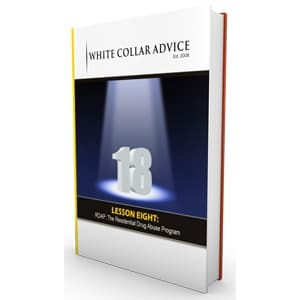 White Collar Advice has advised thousands of people who wanted to make the most of a prison experience so that they could emerge with dignity and new opportunities. 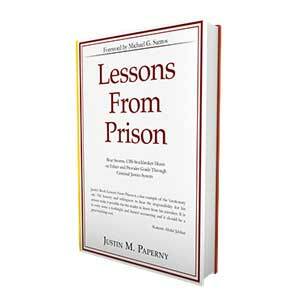 This lesson will guide those who want to prepare for a successful journey through prison. This lesson provides insight for those who want to invest the time, energy, and resources to position themselves for the best possible outcome in prison. 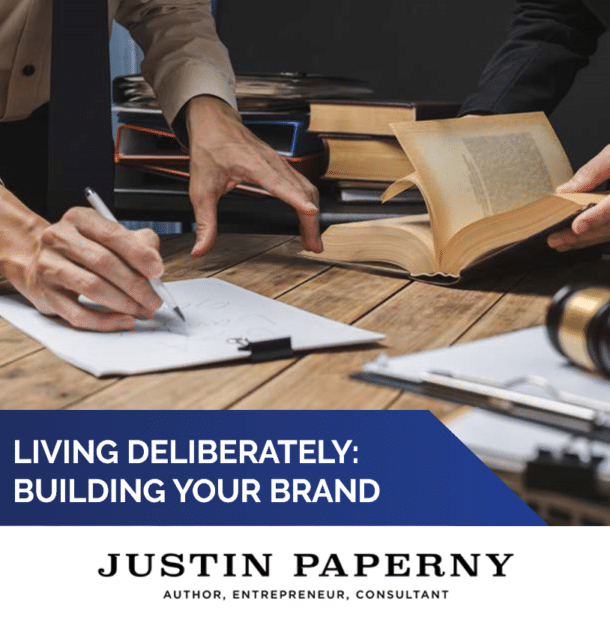 Anticipating the daily rituals of the institution will empower defendants to establish goals they can work toward during every day of the sentence, and they will be able to set accountability metrics that contributes to their being able to track performance. Defendants who take the time to make such preparations restore confidence. They pursue deliberate adjustment patterns, with clear metrics for success along the way.